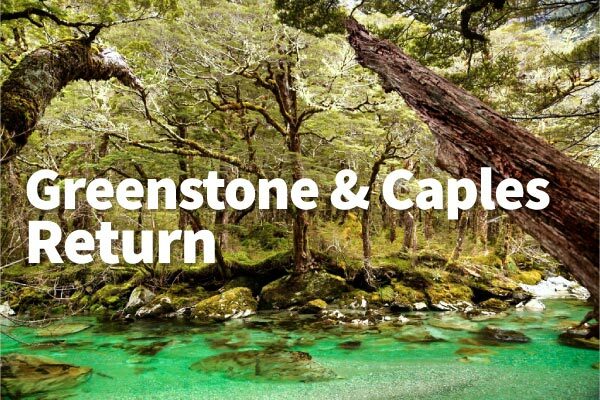 The Greenstone and Caples Tracks are linked at both ends to form a loop, which is commonly started and finished at the Greenstone Car Park, approximately two hours from Queenstown by bus. Both services stop briefly in the small township of Glenorchy en route. Transport services from Glenorchy are also available.